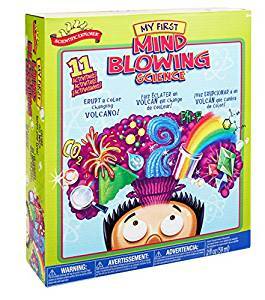 Amazon has the Scientific Explorer My First Mind Blowing Science Kit on sale for just $11.94 (regularly $23.99). 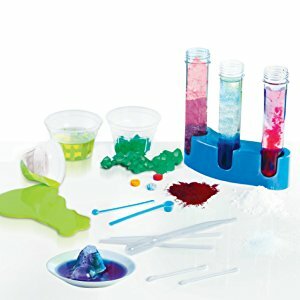 Scientific Explorer My First Mind Blowing Science Kit is your junior chemist’s introduction to the world of scientific exploration. Learn the basics of science from chemical reactions to the use of science tools. 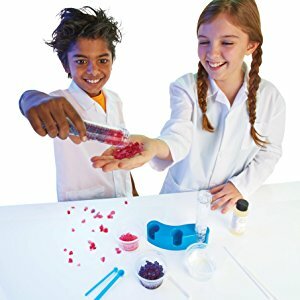 With mind blowing experiments such as creating a sunset in a test tube and making a color-changing volcano, children will love learning fascinating facts about their natural world and this kit will keep them engrossed with interactive experiments.